I am Scotty Caplan. 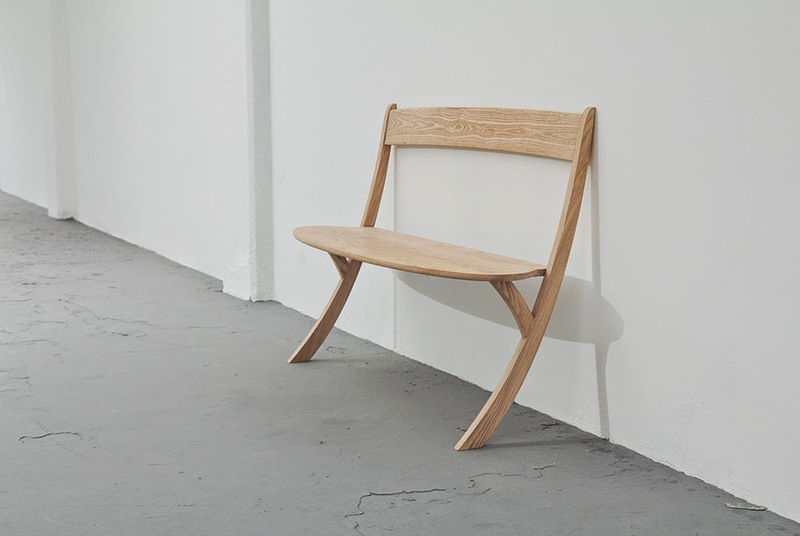 : Leaning Bench by Izabela Boloz. Leaning Bench by Izabela Boloz.